For news on entertainment and sporting events in and around Birmingham and Solihull then look no further than A2B Radio Cars. In 2017, Birmingham Airport saw nearly 13 million passengers pass through its doors. If you live in or around Birmingham, chances are you’ll be taking off from the Solihull tarmac for your next trip abroad; but what does Birmingham Airport look like in 2018? Where is the airport and how do I get to it? Never been to Birmingham Airport? Not to worry. It’s easy to reach and has plenty of links to the city centre. 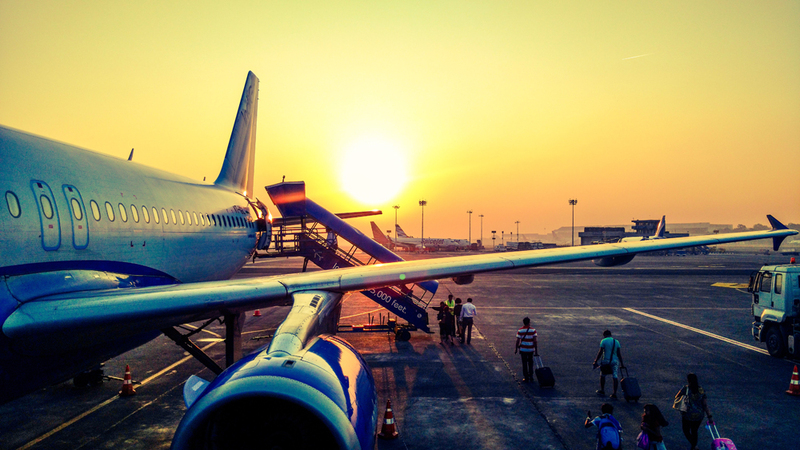 Technically located in Solihull, Birmingham Airport is just 10 miles from the city centre if you take the A45, so if you’re looking for something to do after disembarking, you won’t have far to go! In terms of parking, Birmingham Airport has a number of options, but if you haven’t gotten round to booking a space, or would prefer not to pay for a week-long stint in a long stay car park – not to mention those higher ‘turn up and pay’ charges – then why not get a quote for a local airport taxi transfer? A2B Radio Cars operate an efficient taxi transfer service to and from the airport, so don’t hesitate to get in touch for a quote and to make a booking. You can even use our handy app to arrange your transfer without any fuss. Now you know where the airport is, let’s talk about what you can expect once you get there. The airport has also built a new, free 30-minute drop off car park to improve efficiency for passengers being dropped off. This investment is centred around improving the experience of passengers, while making the processing and movement of passengers much more efficient overall. Following on from the recent additions and improvements, new plans have been revealed for the construction of an extension to its main terminal building. 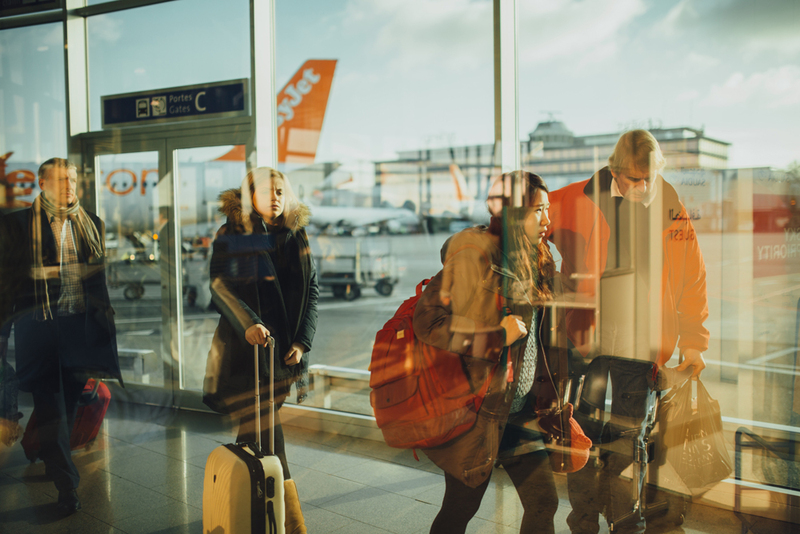 The expansion, which first needs to go through a three-week consultation process, will result in a larger departure lounge and outbound baggage area, and will provide greater comfort and customer service for passengers. Once approved, a contractor will be found and the work can be scheduled. The extension will likely require some existing areas of the departure lounge to be closed in order for renovations to be carried out. Once completed, passengers can look forward to more space, more amenities and a more efficient and enjoyable experience when travelling to and from the airport. If you’ve arrived early and have some time to kill, then the vast selection of shops and restaurants should keep you going. From Boots to Victoria’s Secret, you’ll find plenty of last-minute gifts or supplies to take with you to your destination. These lounges come equipped with manned bars, free WiFi, comfortable seating, television and entertainment areas and more. Outside of the VIP areas, passengers are spoilt for choice when it comes to snacks, coffee, full meals and treats. From fast food at Burger King to cheap and cheerful grub at Wetherspoons – and plenty more besides – Birmingham Airport serves all tastes and preferences to keep you fuelled before or after your voyage. A2B Radio Cars is Birmingham and Solihull’s largest taxi company, offering over 700 vehicles available to transport you anywhere in the UK. We operate an efficient, reliable and affordable airport transfer service, and you can even make booking quickly using our dedicated app. Whether you’re new to Birmingham or have lived here all your life, we ensure safe and stress free transit to make your journey as pleasant as possible. To find out more, contact us today.